Boils can be described as pimples with puss inside. It is formed due to bacterial infection in the hair follicles. It turns into a bump that often grows in size. They are a bit difficult to heal and are painful. Boils can appear on any part of the body that contains sweat or oil glands, including face, armpits, shoulders, etc. It can also result in fever and swollen throat. A quick remedy to cure boils is the castor oil which is easily available at a local store. It is known to be effective in the treatment of boils because of its anti-inflammatory and anti-bacterial properties. 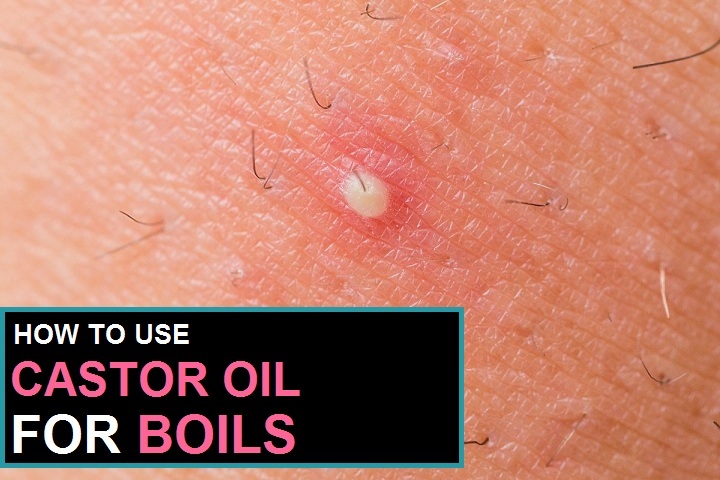 Below we mentioned some best homemade ways to use castor oil for boils treatment. 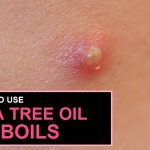 Does Castor oil Help Boils? Many people refer to Western medicines to cure boils. However, these medicines have side effects and so nowadays many people are resolving to use natural remedies to cure them. The anti-inflammation and pain-relieving properties of castor oil help in healing the boils. 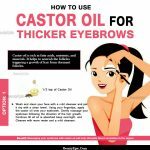 Therefore, castor oil has been used widely for the treatment of boils. The oil is consumed by patients because its oral intake prevents infection and the growth of infection and reduces the pain caused by boils. 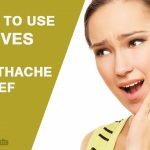 It is one of the easiest ways to cure boils. Following are some boil-treatment recipes using castor oil. Take a cotton ball and soak it in castor oil. Ensure to remove the excess oil by gently squeezing it. The cotton ball should be placed exactly where the boils are and covered with a medical tape. Gently press a hot water bottle on the cotton ball and leave it for about 30 minutes. Repetitions: Repeat this process each day to notice your skin conditions getting better. Gently apply it on the area where the boils are present. Leave the pack overnight and wash it the next morning. After washing off the paste, apply plain castor oil on the boils during the day and repeat the above steps in the night again. You will see remarkable difference in the severity of the boils soon. Repetitions: Repeat the above process in daily at night. It is vital to keep the skin clean so that the boil doesn’t spread to other areas. It is important to use scrubs occasionally to keep the pores open and remove blockages. Wear clean clothes and use clean towel. Wash any towel that comes in direct contact with the boil to avoid spreading the infection. Intake of castor oil should be avoided by pregnant and lactating women. It is always recommended to undergo a patch test before applying it on boils to avoid allergic reactions. Avoid using castor supplements and go for pure and organic castor oil. However for very large, infected boils it is advisable to see the doctor or it may lead to fever and fatigue. 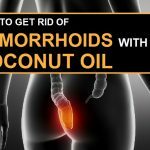 How to Get Rid of Hemorrhoids Fast with Coconut Oil? How to Treat Hemorrhoids with Witch Hazel? 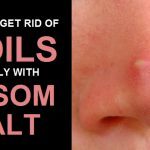 How To Get Rid Of Boils With Epsom Salt?